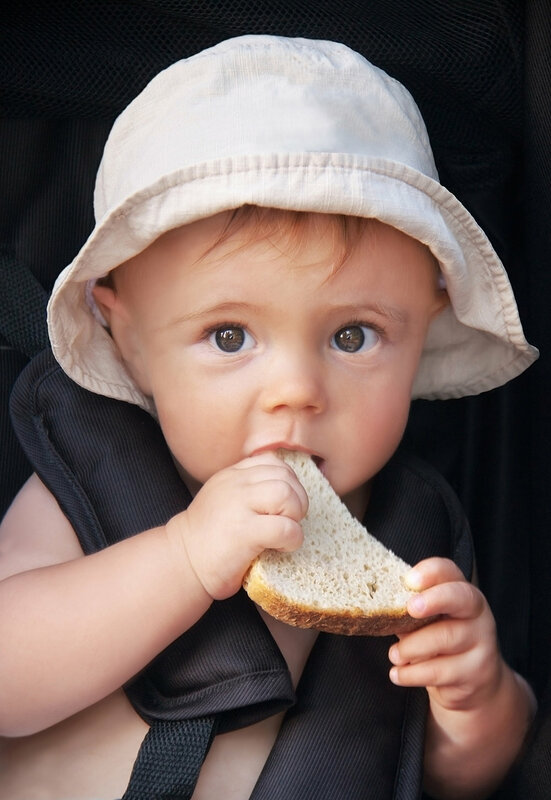 Our padded Harness/Strap Covers are designed to fit all Pram and Car Seat straps. Secure with Velcro to ensure a nice flat fit. Sewn with 100% Cotton fabric on the front and back - lined with a choice Polyester Tontine Ultrafresh Wadding or 100% Cotton Wadding. 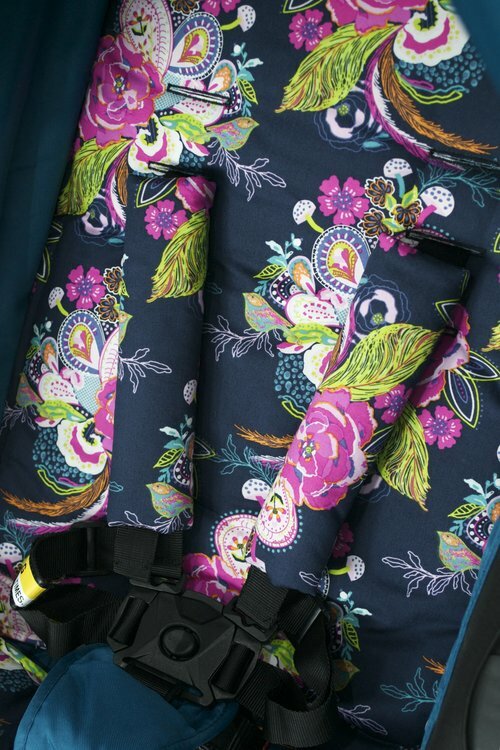 Your Harness/Strap Covers can have 2 fabrics to match your Pram Liner as they are reversible!